Do you know anything about Spiritualism? 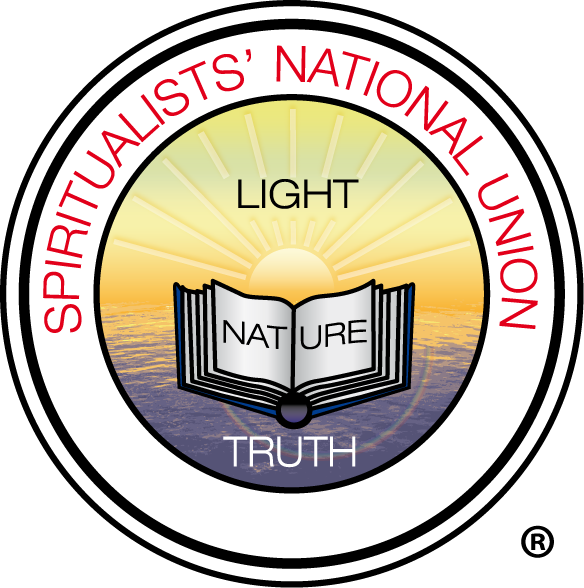 At a Spiritualist Church you can learn that you are not just your physical body – but rather you are mind and spirit. You do not have a soul or spirit, you ARE spirit. Colchester Spiritualist Church, Fennings Chase, Priory Street, Colchester, Essex, CO1 2QG.